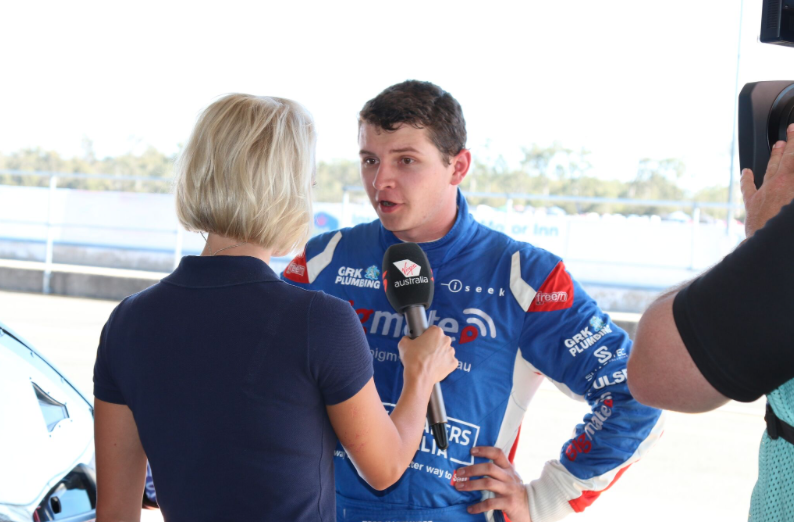 A look back at five of the key talking points from the Coates Hire Ipswich SuperSprint. There was no doubting the quality of the performance from Chaz Mostert and his #55 Prodrive crew at Ipswich. By contrast to the tyre dramas of Phillip Island earlier in the year, there were no freak variables behind their victory on Sunday. 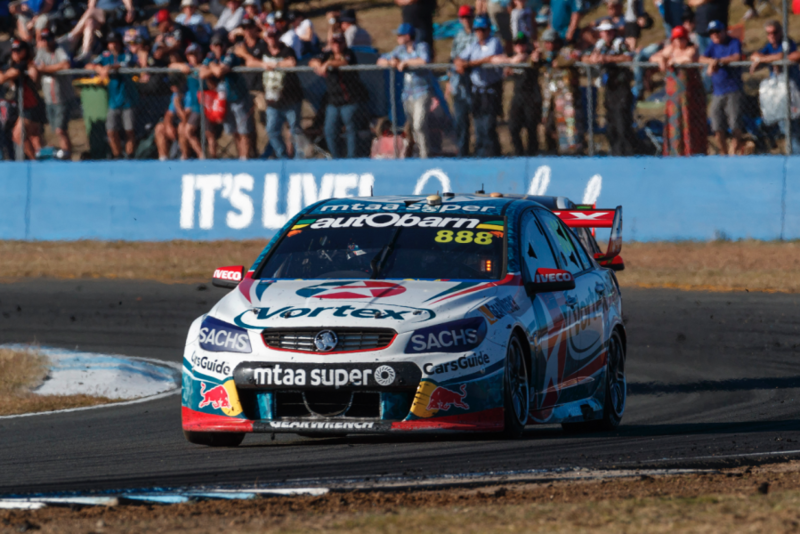 Mostert and engineer Adam De Borre had the Supercheap Ford dialled-in all weekend and led home the five-car Shell V-Power/Triple Eight train on merit. In a year of fluctuating form between the Prodrive entries, it was the sort of performance that asserted Mostert's authority within the team. The fact that Mostert would be third in points if not for his gearbox failure at Winton also suggests that no one should be writing off his championship prospects just yet. 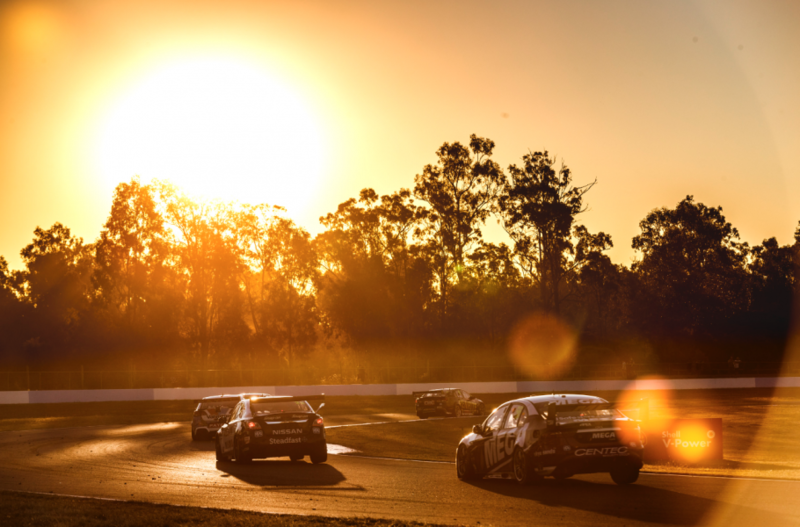 Mostert has been vocal about Prodrive needing to fast-forward its R&D program in order to compete with the big two teams but, on the evidence of the weekend, the ingredients to get the job done are already there. 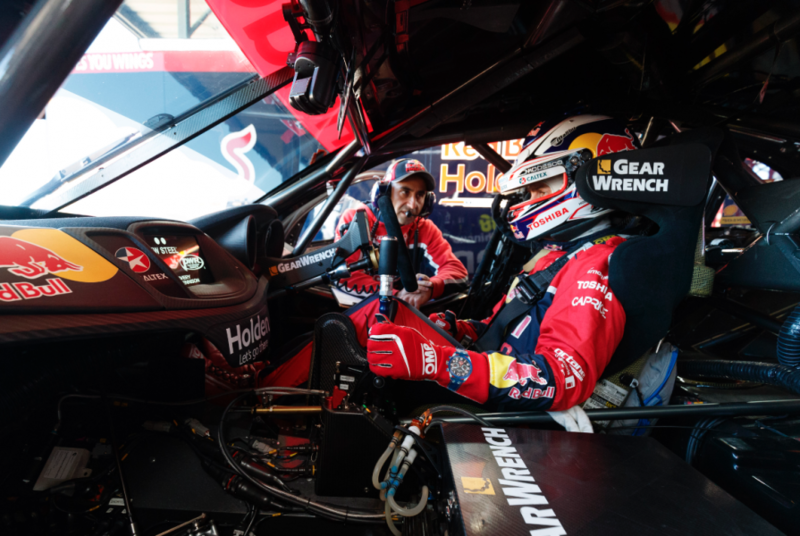 After an opening half of the season that saw Jamie Whincup doggedly accumulate points in a car that often wasn’t the fastest, his hard work unravelled at Ipswich. Saturday’s pit issue that saw the team attempt to jack the car up without air pressure in the system was very un-Triple Eight and compounded what was already a tough race. Perhaps more puzzling though was the fact that the #88 Holden did not trouble the top 10 in any of the three practice sessions before qualifying ninth for Race 15. Whincup’s comments on Saturday that the team had not expected its recent development direction to suit Ipswich were also puzzling considering it’s the squad’s test track. In a season where Scott McLaughlin and Ludo Lacroix are rolling out a Shell Ford that’s very quick on every circuit, such inconsistency threatens Whincup's chance of a seventh title. 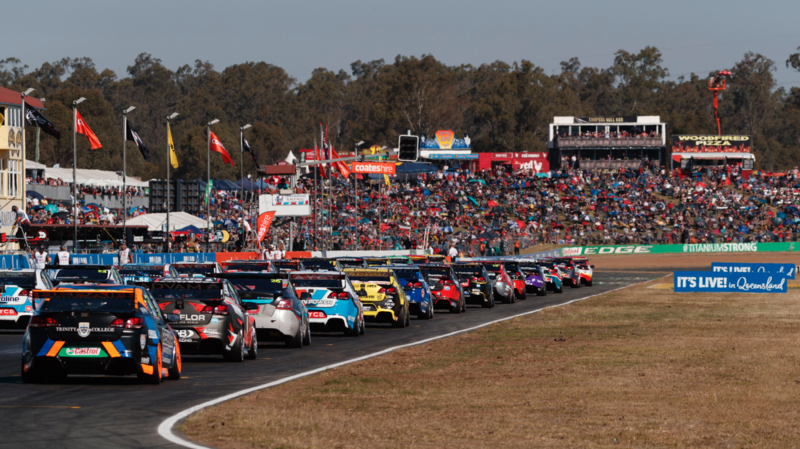 Regardless, Whincup recovered on Sunday to qualify and finish fourth, ensuring the gap to McLaughlin sits at 129 points heading to Sydney Motorsport Park. After well publicised qualifying struggles in 2017, Supercars veteran Craig Lowndes proved at Ipswich he still has the pace to run at the front of the field. Second in Saturday qualifying allowed him to lead the race in the opening stages before eventually finishing fifth – an aggressive pit-early strategy seemingly not helping his cause. The big question, though is whether Lowndes’ qualifying improvement was a genuine step forward or a one-off at Ipswich. It’s worth noting that Lowndes’ last front-row start came at Ipswich 12 months ago – the same weekend he scored his most recent race win. Lowndes’ last pole? Also scored at Ipswich, in 2015. There is clearly something about the driver and track that just clicks, no matter how his season is going. Either way, Lowndes’ race pace this year has been strong enough to indicate he’ll be a big factor in the enduros. Triple Eight is still very much a three-car force. It’s rare that a driver makes their Virgin Australia Supercars Championship debut these days as a solo driver. Doing it at the same time as a new team is basically unheard of. Todd Hazelwood and Matt Stone Racing moved into the big league as the current Dunlop Super2 Series leaders, ensuring the spotlight was well and truly on them. Hazelwood’s own goal for the event was to be the top wildcard and – apart from Saturday’s race – he achieved that in every session that mattered. Considering fellow wildcards Jack Le Brocq, Shae Davies and James Golding all had a previous wildcard and at least one enduro campaign under their belts, it was a fair achievement. Debuts for young drivers are however often measured by moments rather than outright results. Topping opening practice in Tim Blanchard’s car and then rubbing panels with the BJR entry towards the end of Sunday’s race was a great book-end to his story. In true groundhog day style, slow traffic in qualifying and tyre dramas were again talking points at Ipswich. The issue of finding space in qualifying is hardly new and, by its own admission, Shell V-Power made a mistake in sending Scott McLaughlin out-of-sync with the field on Saturday. Most admit that splitting the field into groups for qualifying would create more problems than it solves, particularly when it comes to ensuring equal track conditions for all. On the tyre front, the sudden failures for James Courtney, Nick Percat and Garth Tander on Sunday brought with it the usual arguments. Fingers were again pointed at the camber teams are running to make speed, while others moaned about the troublesome 2017 rubber and Dunlop noted the potential role of debris on the circuit.